B2B marketing blog posts by David Kamm of iBeam Marketing Consulting Services in Ann Arbor, Michigan. Read more about B2B marketing topics here. 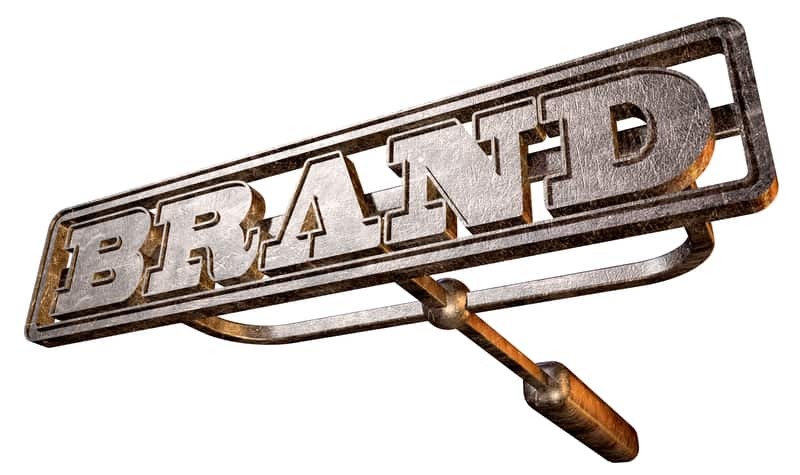 B2B customer case studies come in several shapes and sizes, but one of the first considerations for marketing teams and their writers for each new case study opportunity is this: Should we go for ‘branded’ or ‘unbranded’? Branded Case Study — A case study that clearly identifies the actual customer/client who is the subject of the piece. This customer willingly lends their name and logo to the finished piece, so we use the term ‘branded’ (or ‘fully branded’) here. 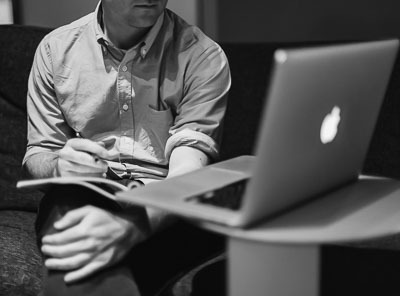 Further, we can usually then also get a customer executive to fully participate in the finished case study, including name, title, and (optionally) a photo of the executive. 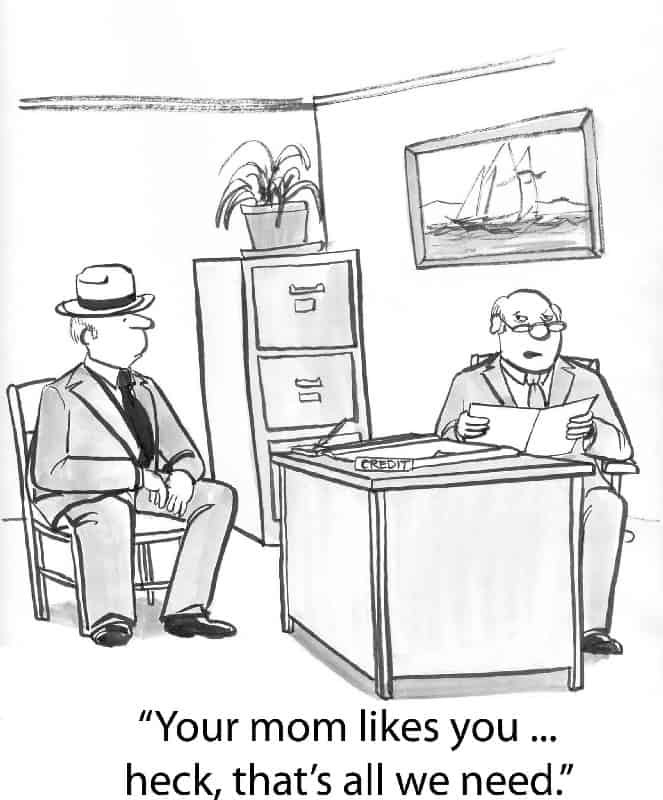 Unbranded Case Study — A case study that obscures the identity of the customer or client, usually at the customer’s explicit request to remain anonymous. These can still be useful marketing and sales pieces and can be faster to produce, but usually lack the punch and credibility of a fully branded alternative. When thinking about a B2B target market segment for any particular solution, it’s obviously important to consider the size of the total (human) population the company needs to reach, at least as a rough estimate for framing the discussion about coverage and outreach efforts. The diagram below provides one way to visualize this. 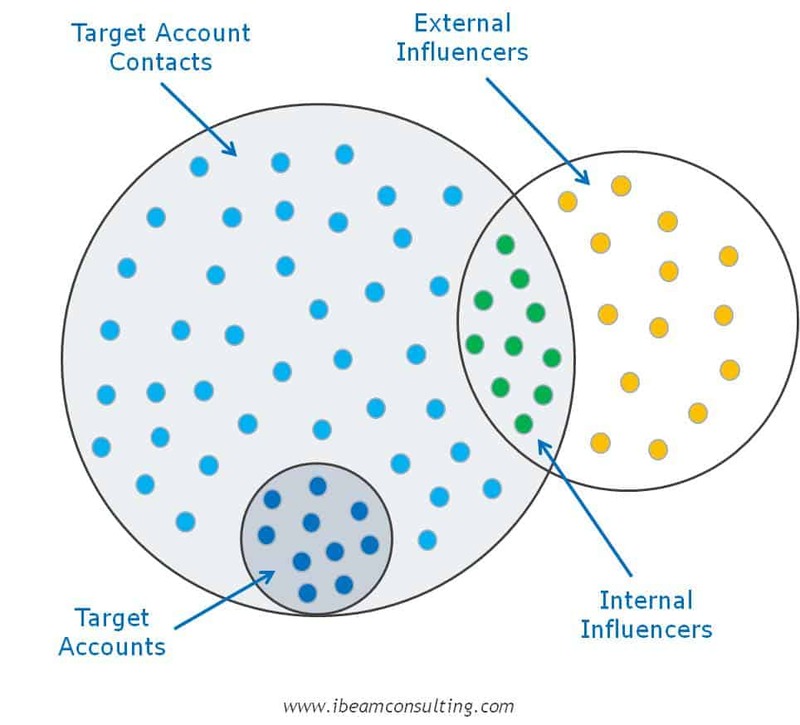 Target Accounts: The darker blue dots in the smaller circle at bottom represent the individual accounts the B2B vendor should be targeting with its solution. These can be company headquarters, geographically distributed divisions of companies, etc. 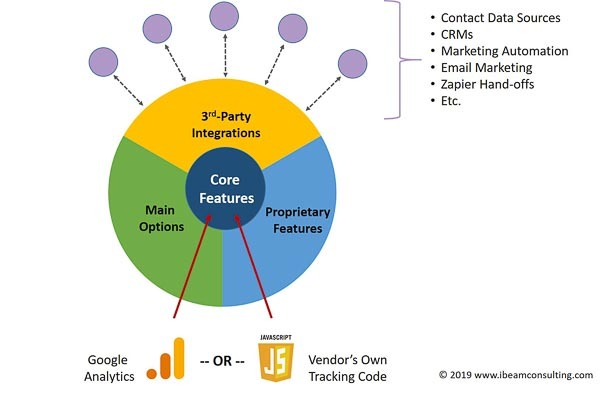 They are basically any entity or ‘purchasing unit’ that can make an independent buying decision for your solution category, place orders, pay vendor invoices, etc. Estimates for this number should be available from your company’s market segment research and market sizing work. 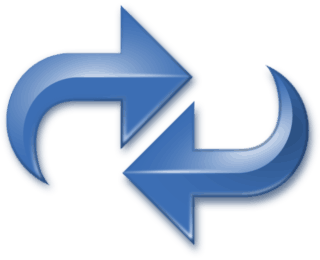 In the business-to-business world, this number can range from literally a handful of accounts, to hundreds, thousands, and tens of thousands or even more.